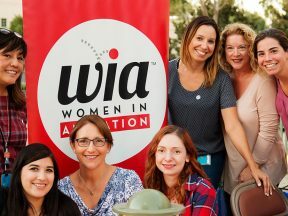 Here are some smart ways to improve the working lives of everyone at an animation company and help build a better future for the industry. 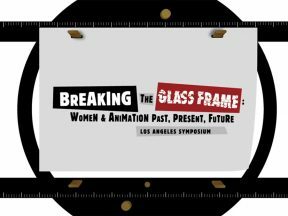 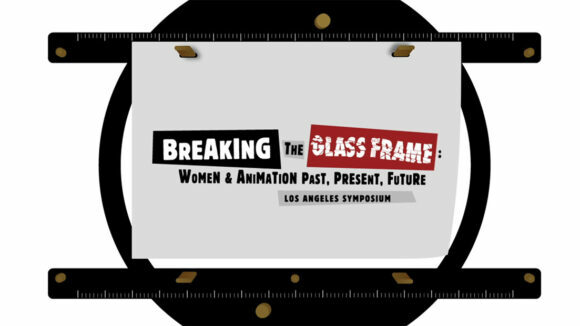 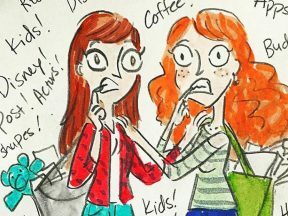 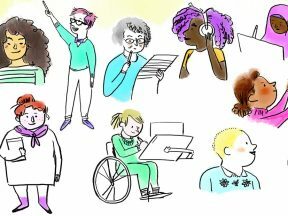 Next week, Women in Animation will livestream a daylong summit dedicated to inclusion and developing diverse talent in the industry. 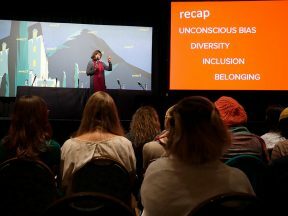 Women in Animation is holding a symposium at Annecy as part of its continuing efforts to create a 50/50 gender balance in creative leadership roles by 2025. 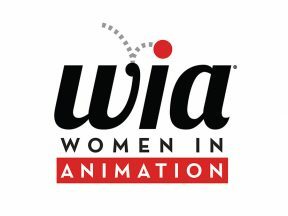 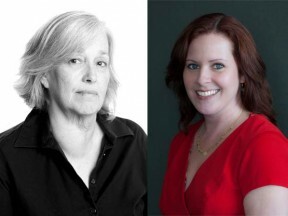 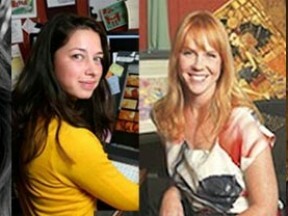 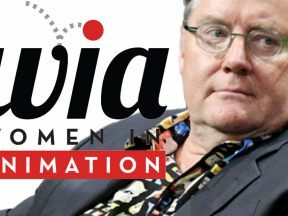 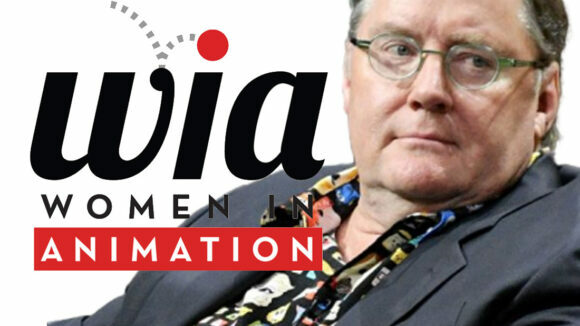 The organization has planned multiple panels and presentations related to the role of women in the animation industry.